Chris Hedges, America’s Last Real Journalist, a profession now owned by propagandists hired by interest groups to tell their lies, gives us reason to think—Are Israelis God’s Chosen People or Satan’s Genocidal Racist Psychopaths? There is little doubt that Israel has the most totally evil government that has ever existed on Earth. But before you hate every Jew, notice that the film, “Killing Gaza,” Hedges is describing that so exactly describes Israel’s crimes against humanity was made by two Jews. Some Jews have an extremely high moral consciousness, whereas most Israelis seem to have no moral conscience whatsoever. The Trump government is aligned with the Israeli government that has no moral conscience against the Jews and the rest of humanity who do. Does anyone on earth really believe, for example, that Netanyahu has a moral conscience? 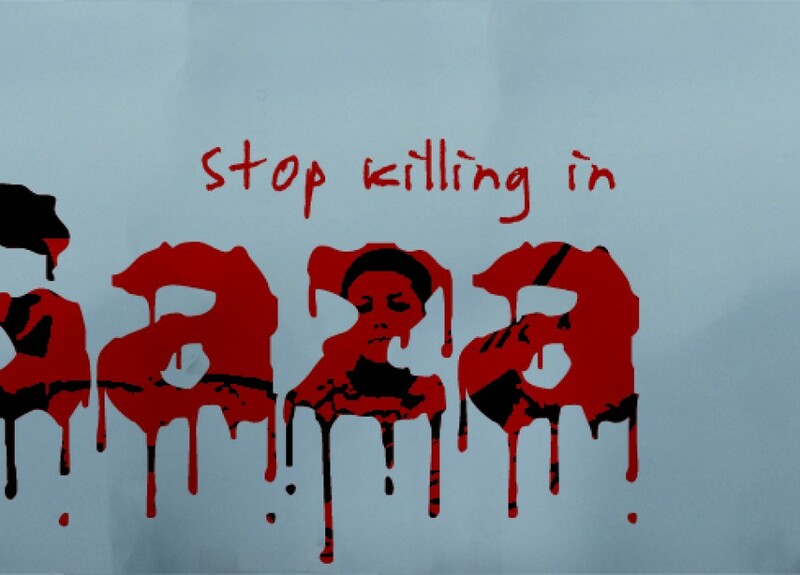 Watch the film, “Killing Gaza,” and see if you can find any semblance of a moral conscience in the Israeli government. Support this film. It is very important for the moral consciousness of mankind, which is the only factor that prevents nuclear war.